If you do all that, you will have a better year than last year. You'll be turning your amp all the way up to 10, the highest number on the dial. But you have another choice, don't you? Buy a new amp that goes to 11. Get excited to have the best year of your entire career. Choose to be legendary. Make your number one goal to be the very best. The best manager. The best coach. The best motivator. The one boss that everyone mentions during an interview that had the most influence on their career and their success. The most outstanding sales manager you can be - just that much better than great. Turn your game all the way up to 11. Commit to a year of making your own improvement in your role a top priority so your team will get the most from you, perform at their best, and sail past their numbers like it was easy, almost as if they had been sandbagging. Decide once and for all that you going to stop dabbling, stop trying, and stop merely thinking about getting the training you deserve and coming to the renowned Kurlan Sales Leadership Intensive on March 19th and 20th, and actually do it! Because you got this far in article, by clicking here you will receive $100 discount to secure your place in our limited capacity training center for two very intense days that will elevate your sales management game permanently - all the way to 11. Photo Credit: Really? 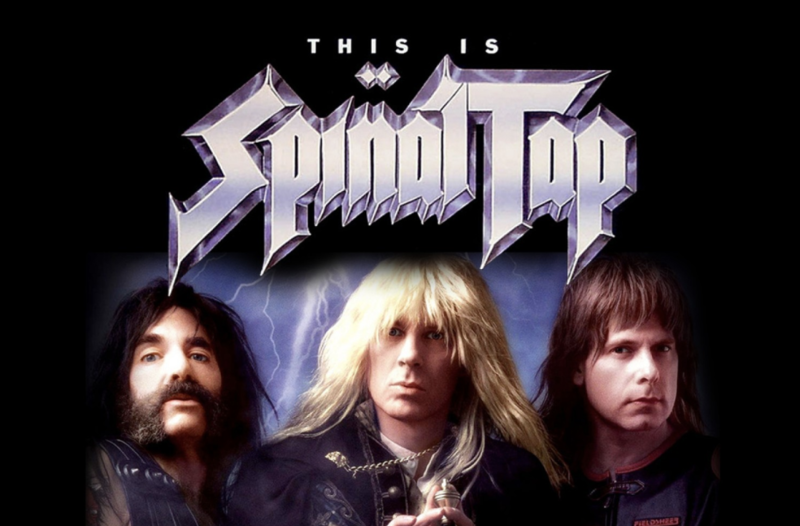 This article is in no way affiliated with the exceedingly funny movie, This is Spinal Tap. While I can't imagine the owners of the film would willingly promote an actual sales blog, unless it was a mock blog that maybe they wrote and that I would happily read, I'm sure they wouldn't pass up the chance to have one more voice proliferating the enormously important phrase they have added to our pop cultural lexicon. I know I'm taking a risk using their movie image, but sometimes you have to go outside of your comfort zone. That's what I'm asking you to do. See you on the 19th, if it hasn't already sold out. There is sales coaching and there is sales coaching. Let’s talk about the latter. The most important skill to master for sales leadership and effective sales managment is this one. As a sales coach for sales managers, sales VPs, and CEOs, I see what works and what doesn't work when working with salespeople. I have watched sales managers push through to a find a new, more effective way of coaching their people to greater success, even when coaching a seasoned veteran who is already successful. The best analogy I can use for this skill set is exercise. Practice, as you may already know, does not make perfect; it makes permanent. So to achieve more effective sales coaching, we have to know what better is, and then take it one incremental step further with every session. To do this well, one must spend at least three times per week for 30 minutes coaching salespeople. Help them push through a problem to gain better understanding. A formal, structured, planned coaching session every day is even better. The session must go deep enough to tax the brain a little. And the result is growth. Are you ready to hear two surprising truths about coaching? Okay. Surprising Truth #1: The best managers spend 50% of their time coaching. The company grows through improvements from the their team. That could mean adding territories, adding sales people, and/or making the existing people better. It is the sales manager’s job to grow the company through sales. Read my earlier article on how sales management is the most important job in the company. Companies suffer without creating a sense of urgency among their team. Therefore, regardless of other growth strategies, managers must be working on improving the existing team. Executives must help clear a path for managers to spend their time coaching, motivating, and holding people accountable. Coaching is the number one priority, however. Surprising Truth #2: Ongoing daily interactions with salespeople about their opportunities is not coaching. Many managers believe that because they are frequently interacting with their team about all of the different opportunities and deals that they are working on, that they are coaching. But this is like saying that because I walk around all day and walk up the stairs occasionally, I’m exercising. Rather, this ad hoc interaction maintains current abilities, and does not lead to improvement. So let’s get back to our analogy. Three times per week minimum: Exercising twice per week maintains current levels of fitness; exercising three times per week or more creates growth. Properly coaching three times per week leads to improvements and mastery. High Intensity: Exercising with intensity leads to growth; exercising at low levels maintains current fitness. The equivalent to "intensity" in coaching is to dive in more deeply, digging in to find the root issues, and finding the sometimes hidden diversions from sales process resulting in more “aha” moments, even for veterans and top sales people. I’ve witnessed this over and over. Our best people benefit from coaching. Variations: Mixing it up leads to better all around fitness and less injuries. Working the whole body is critical to long-term health. 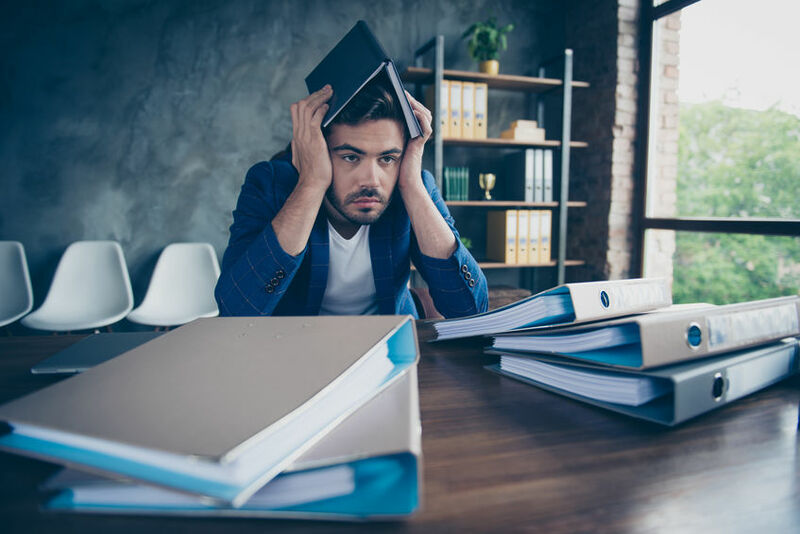 In sales coaching, work on the pre-call strategy one day, a post-call debrief the next day, sales process another day, and identifying and working on hidden weaknesses yet another day. The consummate sales person is a whole person who is able to listen, respond, show curiosity, and bring all of his or her character to the conversation. Can your people coach effectively? Can they help all of your people to be even just one increment better every day? Do they tolerate non-performers too long? Will they take a discussion deep enough to find a lesson? Do they have the trust of their people? Are they seen as a master? Do they create a sales environment conducive to growth, energy, and enthusiasm? Are they in the right role? (Read Chris Mott's article on this subject here.) Are they building a culture of constant improvement? What’s working well in your sales organization? What could make it better? Click here if you'd like to find out if your managers can achieve the level of skill required to meet your corporate objectives. And here is a link to a case study of a real sales force evaluation. A sales force evaluation will give you the action steps required to achieve your vision of success. If you are selling into a sales channel, you might be interested in reading Part 1 of my ongoing series on channel sales management.